Born in Germany on June 28th in 1970 Oliver Hartmann started his musical career at the age of 10 by taking his first guitar lesson on his uncle’s old acoustic guitar. Influenced by the rock music of that period he formed his first bands at the age of 13 and later joined the award winning hard rock bands MERLIN and HEAT. By focussing more and more on vocals Oliver joined a professional rock cover band as singer/guitarist in which he experienced a lot by touring all over Germany. After several other bands he joined the prog rock act CENTERS in 1995 formed by Olaf Lenk followed by two records until the project had been stopped in 1998. During this time he also started working as professional studio singer, guitarist and composer for well known German radio and TV stations. In 1999 he and Olaf Lenk formed the world wide successful band AT VANCE. After 4 albums and the „Only Human-Tour“ Oliver left the band to focus more on other new projects. Since then his voice has been heard on well known productions such as AVANTASIA, EDGUY, HAMMERFALL, HELLOWEEN and many others. ‘Into the light‘. 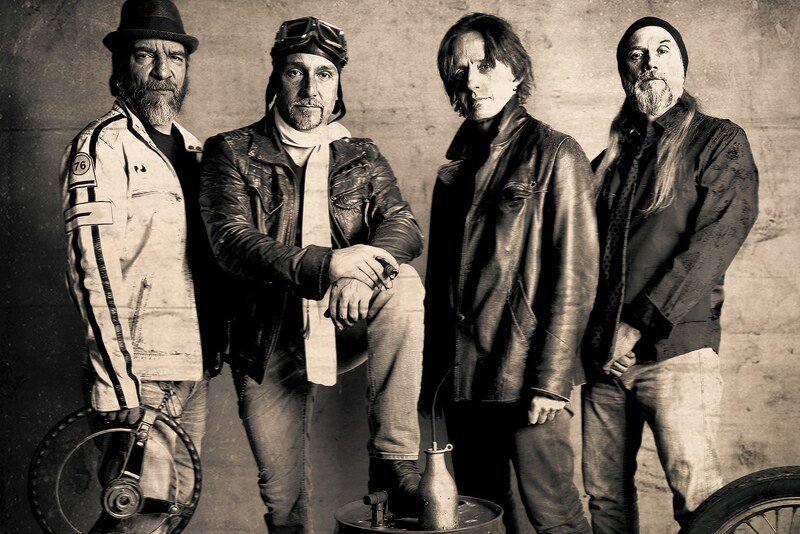 After touring over Europe 2006 as support for rock legend TOTO the second album ‘Home‘ was released in early 2007, followed by a tour with HOUSE OF LORDS and THE HOOTERS where HARTMANN performed acoustic versions of their material for the first time. Supported by 3 female background singers two exclusive unplugged shows were filmed and recorded in 2007 for the live DVD ‘Handmade‘. 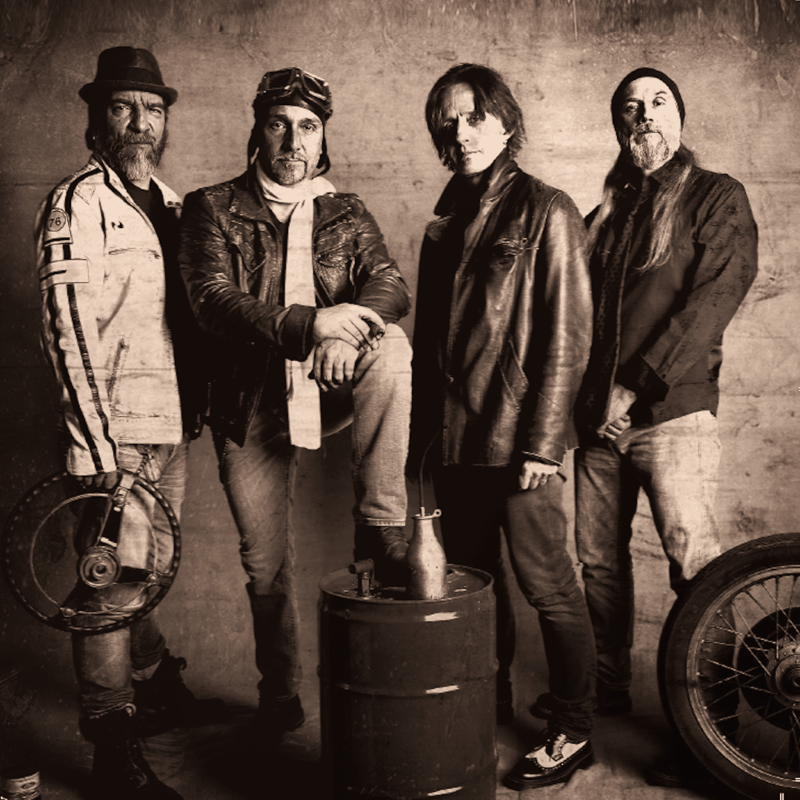 After Oliver‘s first world wide tour in 2008 with AVANTASIA the third studio album „3“ was released in November 2009 followed by tours with acts such as Y&T, MOTHER‘S FINEST and URIAH HEEP. The second world tour of AVANTASIA in 2010 was followed by the live DVD „The flying opera – Around the world in 20 days“ in early 2011 which climbed up many European charts to No 1! In 2012 Oliver joined ‘ROCK MEETS CLASSIC‘ feat. rock legends as Ian Gillan, Alice Cooper, Steve Lukather and many others. Later the same year the HARTMANN album ‘Balance‘ was released receiving great critics world wide, often rated as „best album of the band“ and accompanied by tours with TOTO and JADED HEART. After the compilation ‘The Best Is Yet To Come‘ in 2013, another two tours of Oliver with RMC, AVANTASIA‘s ‘Ghostlights-Tour‘, the latest studio album ‘Shadows & Silhouettes‘ in 2016, the rerelease of ‘Handmade‘ as limited CD/DVD-Digipack and touring through Germany until last summer now the long awaited new album ‘Hands On The Wheel‘ will be released on the artist owned label SONIC11 on May 18th! It will contain 12 brand new tracks including the special duet ‘Simple man‘ with Mr. Big‘s great vocalist Eric Martin. After a special release show plus guests at Colossaal Aschaffenburg on May 20th HARTMANN will be on festival tour again this summer so check out a date near to you!